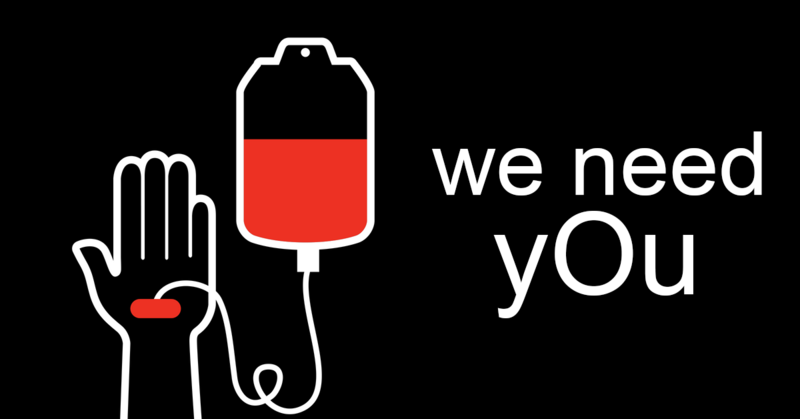 Did you know less than 7% of the population has O- blood, yet anyone can receive O- blood? Did you know O+ is the most common blood type, therefore highly demanded? Did you know platelets have a shelf life of only 5 to 7 days? These are just some of the reasons we are always in need of type O blood and platelet donors. If you fall in any of these groups, please schedule an appointment to donate today! And, as always, all blood types and platelet donations are always welcome!